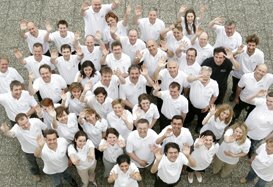 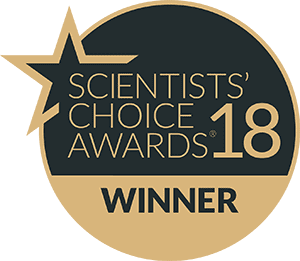 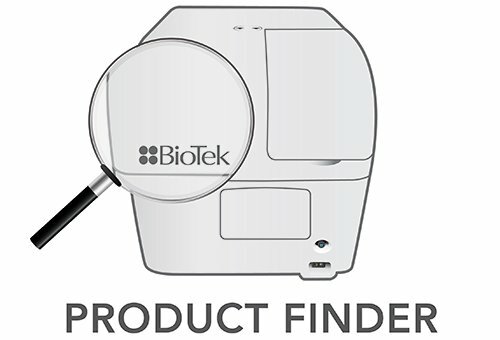 BioTek’s Cytation™ 3 Cell Imaging Multi-Mode Reader was recently honored with the first annual New Product Innovation Award, given by MipTec organizers at the 2013 MipTec Conference & Exhibition in Basel, Switzerland. 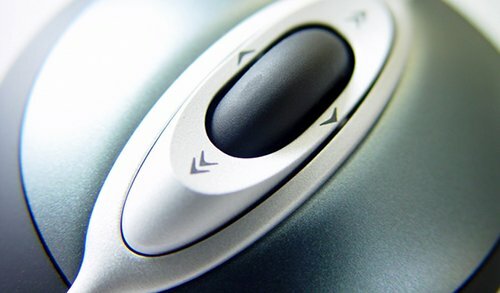 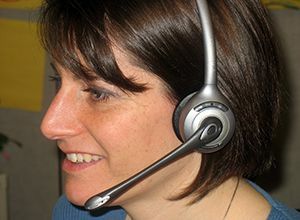 Cytation3 was one of three winning products announced at the exhibition on September 25, 2013. 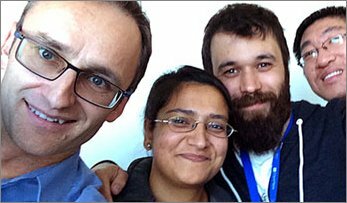 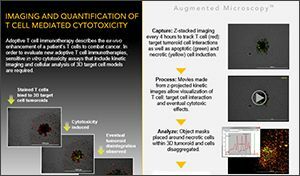 Cytation3 combines automated digital microscopy and conventional microplate multi-mode detection to provide both rich phenotypic and well-based quantitative analyses in a streamlined workflow. 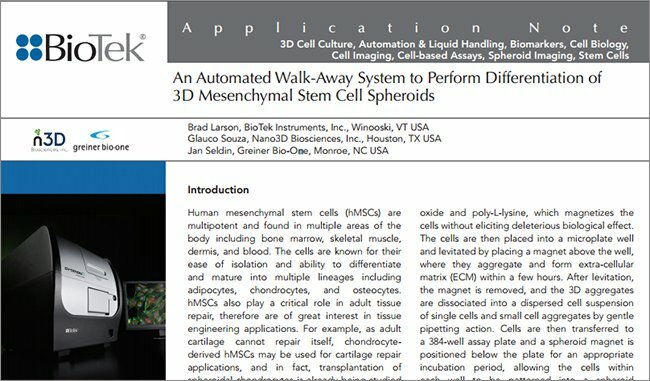 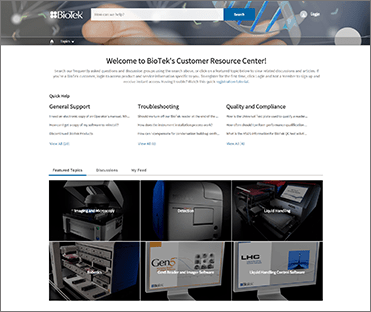 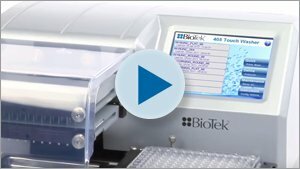 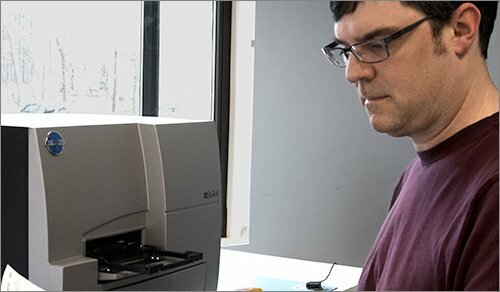 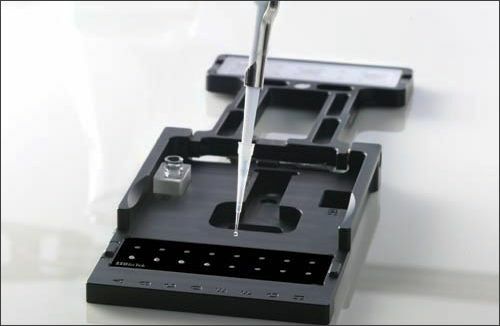 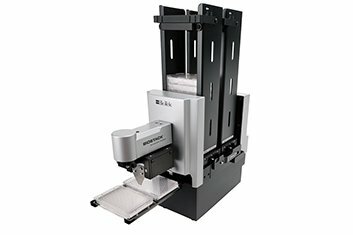 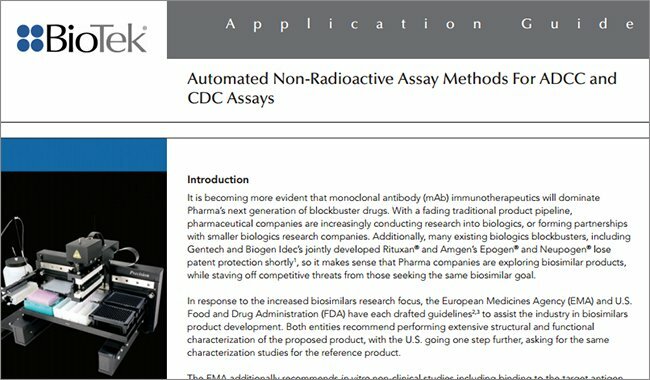 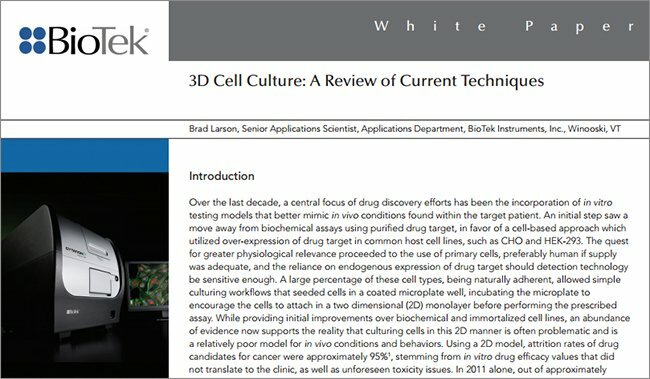 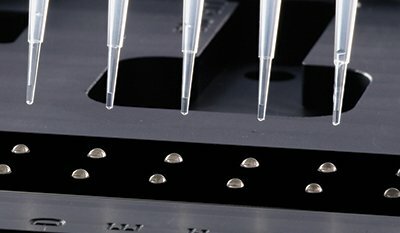 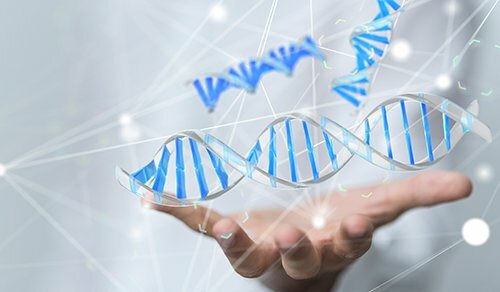 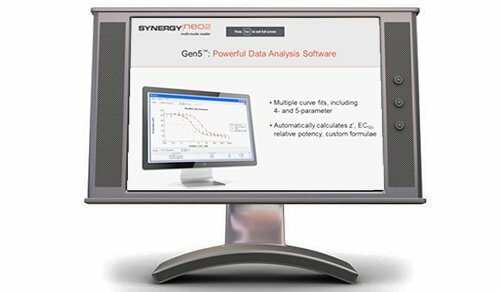 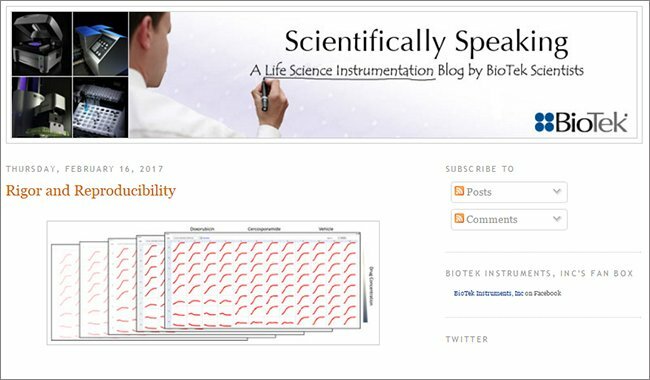 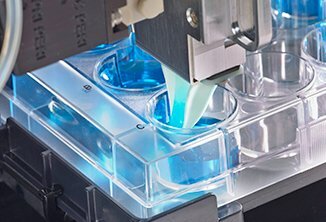 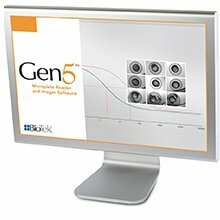 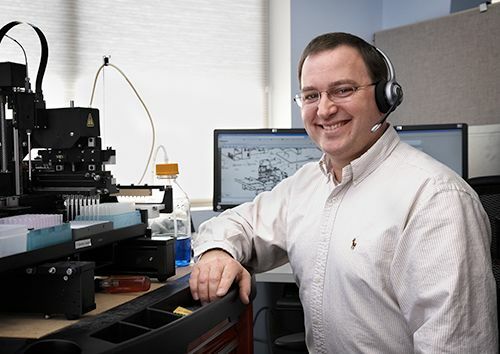 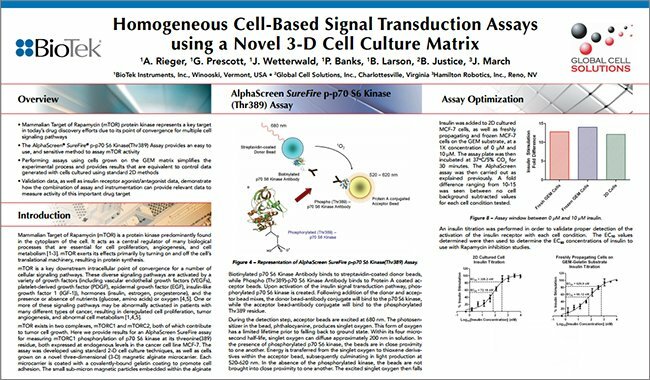 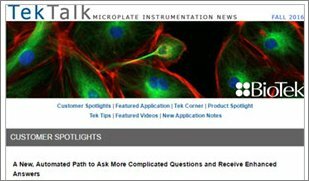 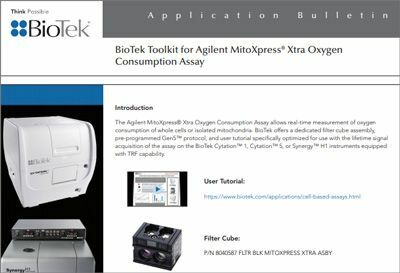 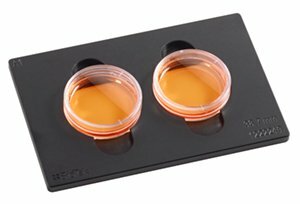 This unique, patent pending design is ideal for both cell-based and biochemical assays, and its modular architecture allows users to select the modes they need now, and easily upgrade as their needs evolve. 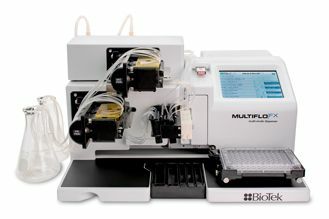 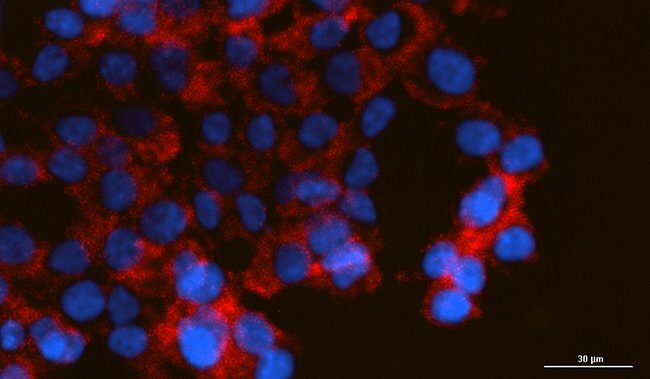 The imaging mode includes multi-channel wide-field fluorescence and brightfield formats, using high-intensity LED light sources and onboard filter cubes. 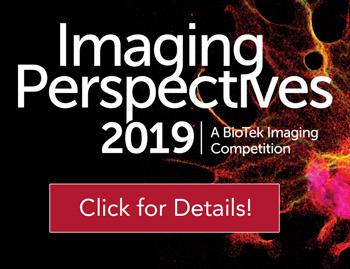 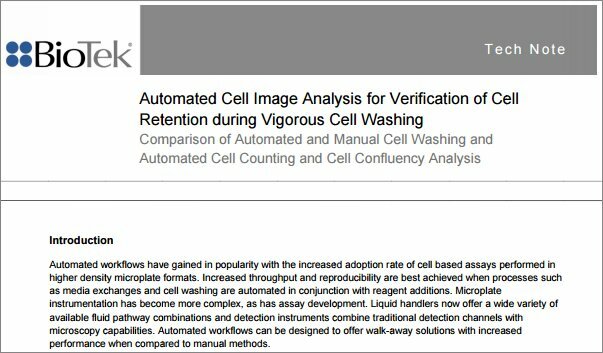 Automated XY stage, autofocus and autoexposure increase imaging throughput compared to manual microscopy systems. 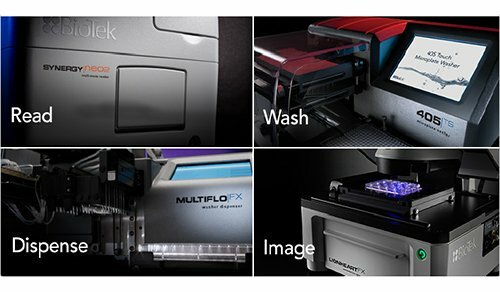 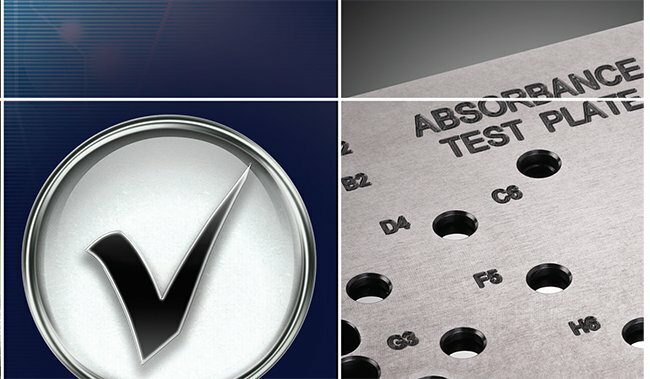 Multi-mode detection uses patented Hybrid Technology™, which combines high sensitivity filter-based detection and flexible monochromator-based detection for unmatched assay versatility now and in the future. 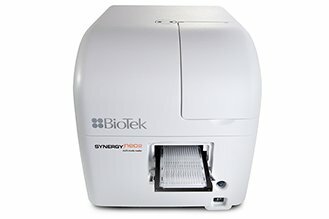 Additionally, Cytation3 offers temperature control up to 45 °C, gas control and variable shaking to enhance live cell-based assay efficiency.